The Lippa Chair adds the perfect modern classic touch to any dinning space. Sturdy, easy to clean and lovely to behold, these chairs elevate a meal to whole new levels of enjoyment. 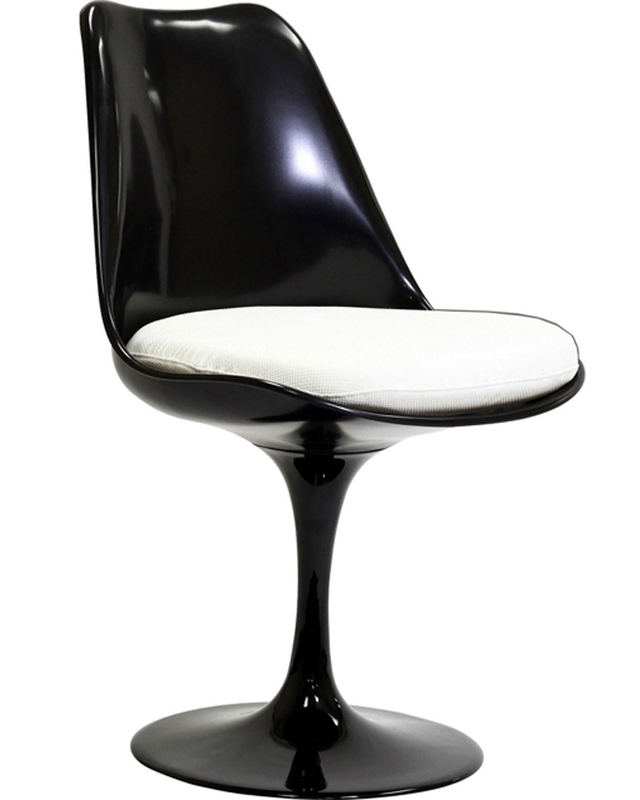 Available in an array of colors, the Lippa Chair makes it easy to express your individual style.